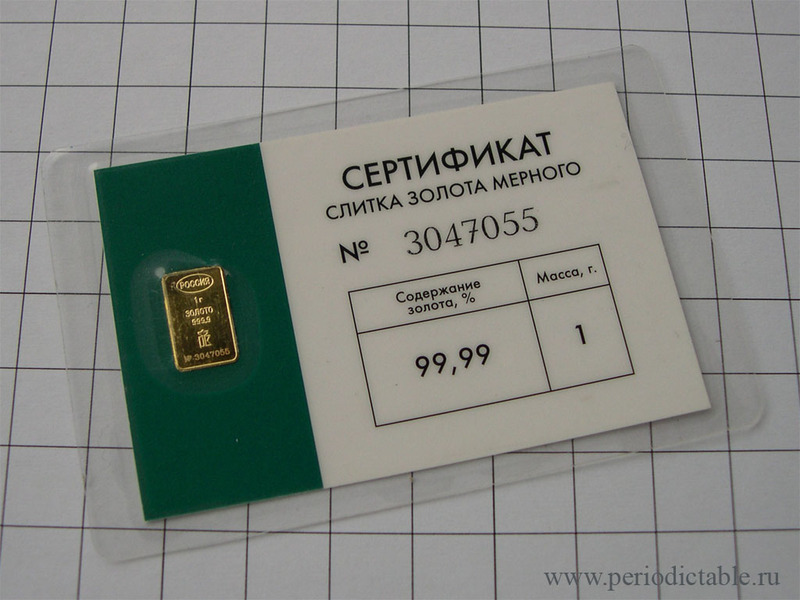 Gold bullion from Russian bank. 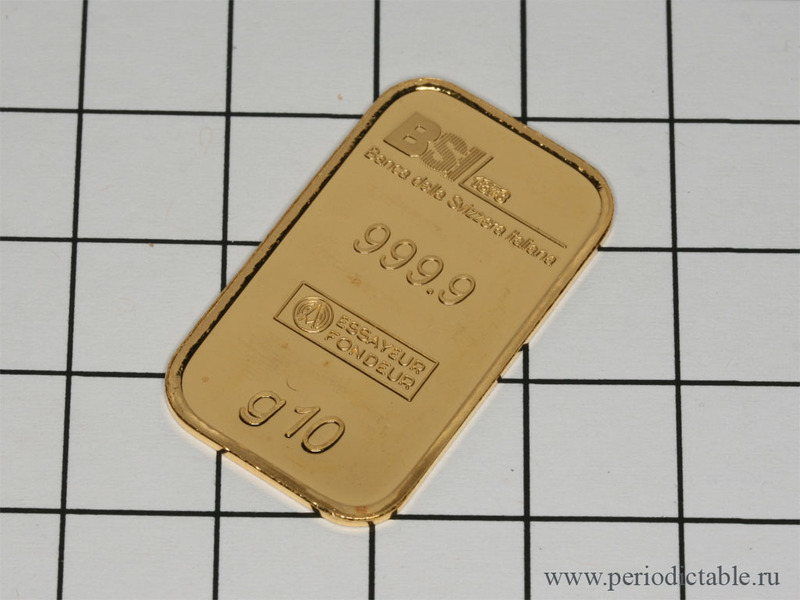 Gold bullion from "Banca della Swizzera Italiana". 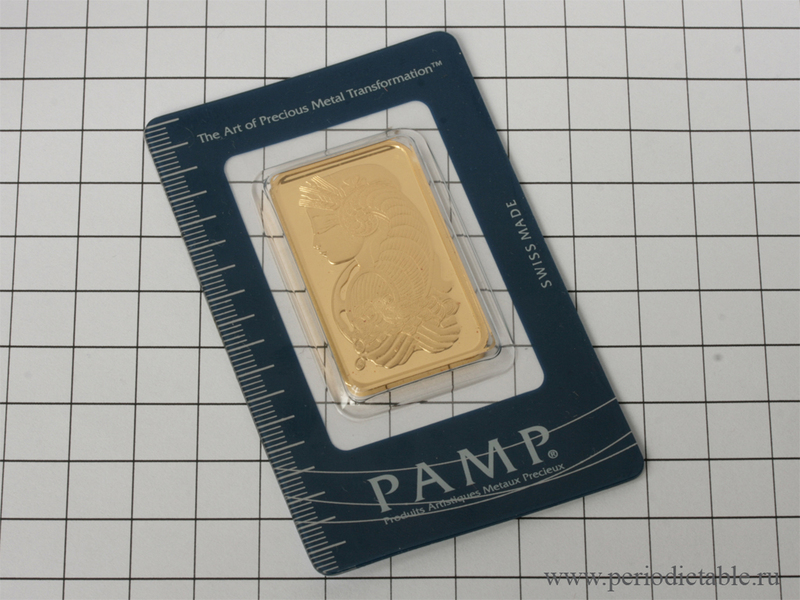 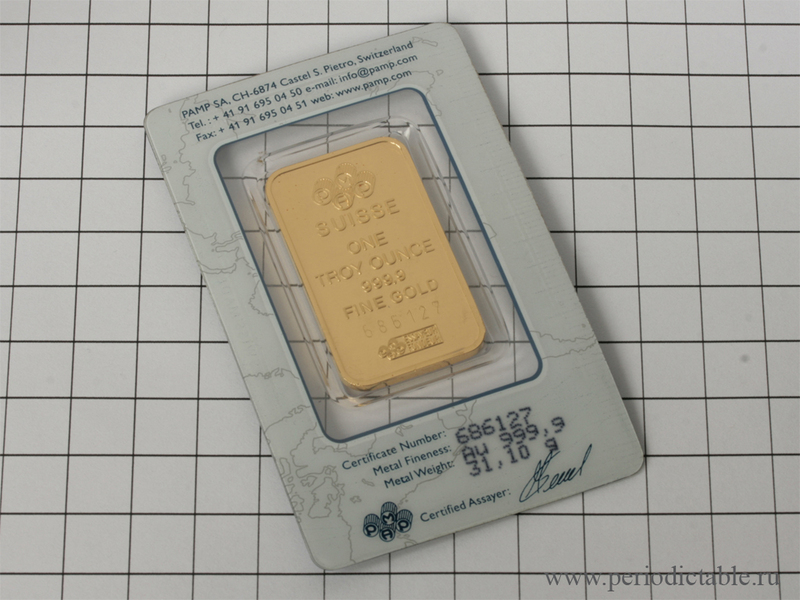 1 Oz Gold bullion from PAMP. 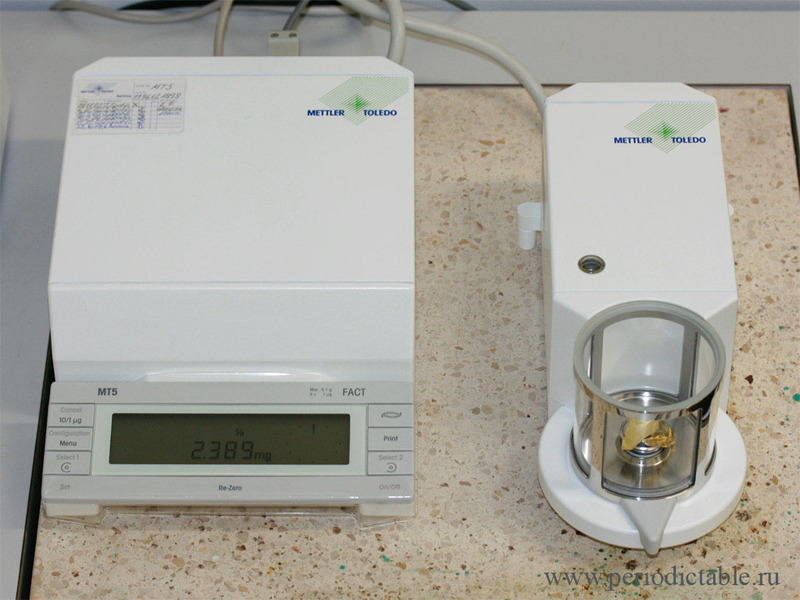 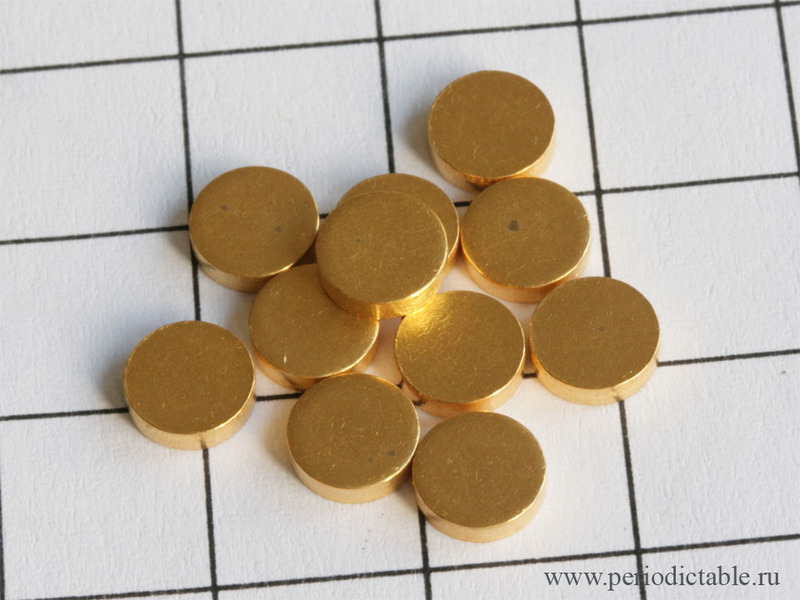 Au evaporation pellets. 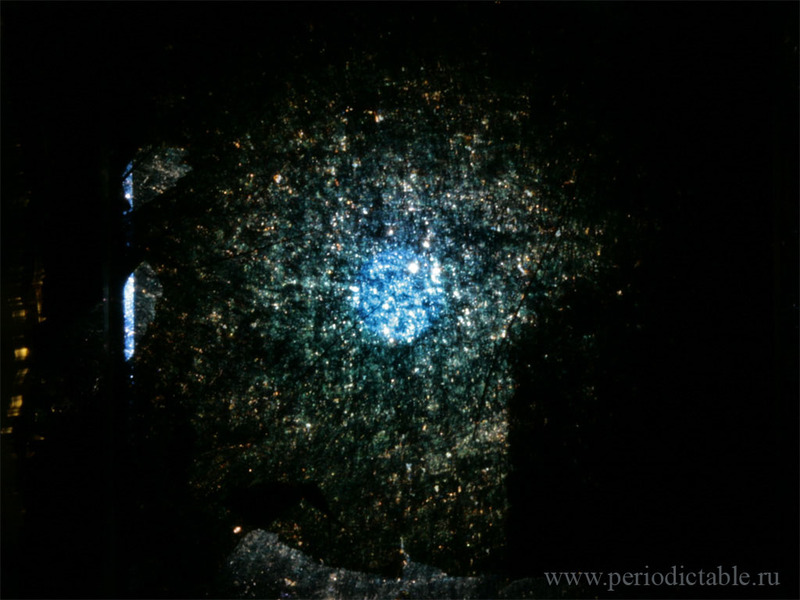 4N and 5N correspondingly. 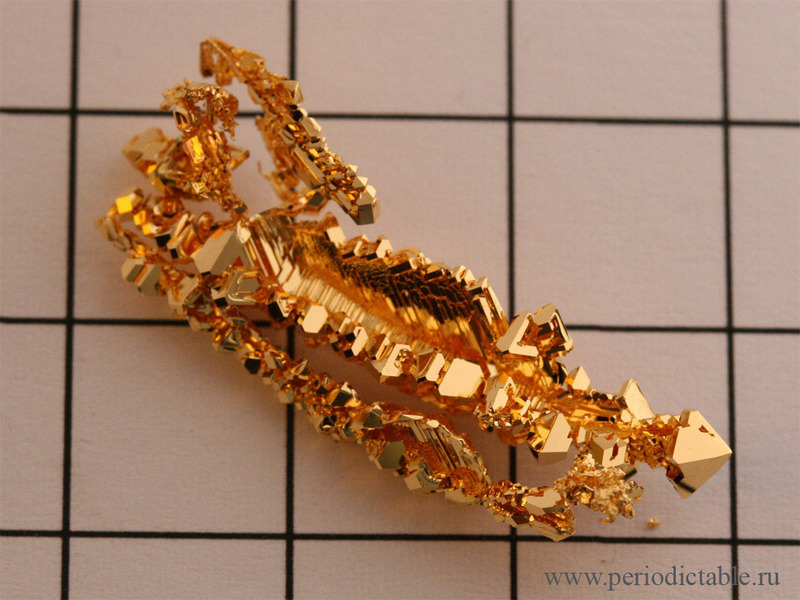 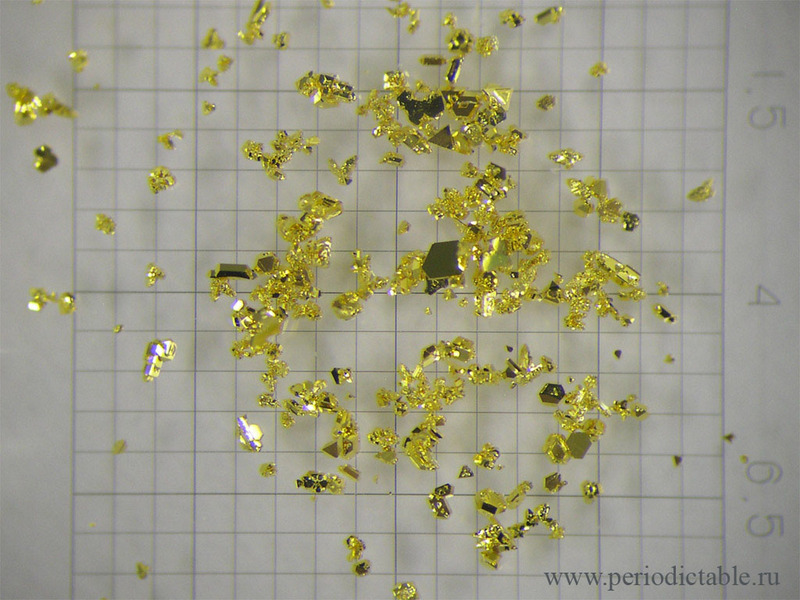 Gas-phase grown gold crystals (grid size - 0.5 mm). 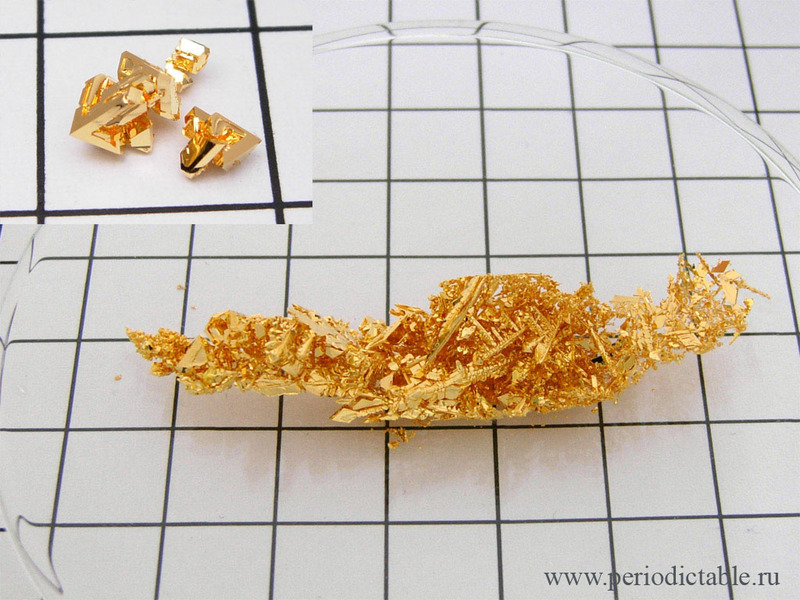 Big gold crystals! 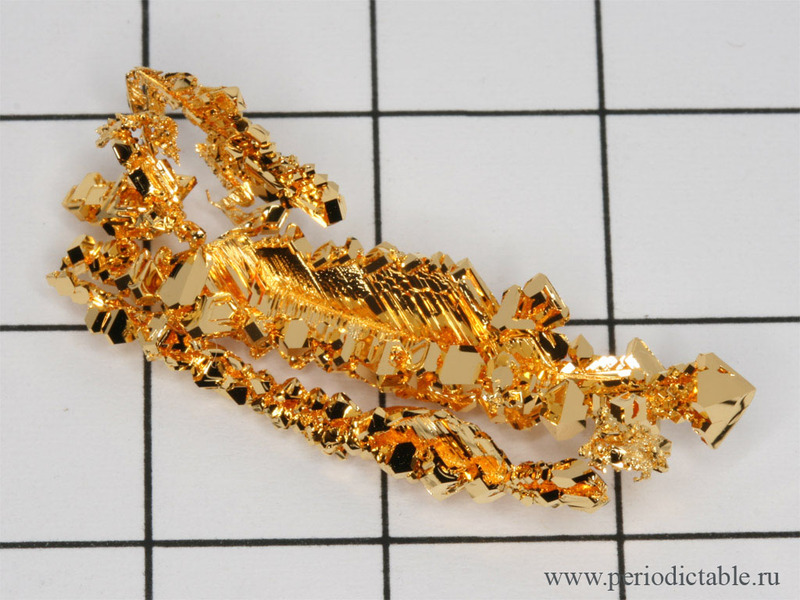 Similar to listed above but much bigger. 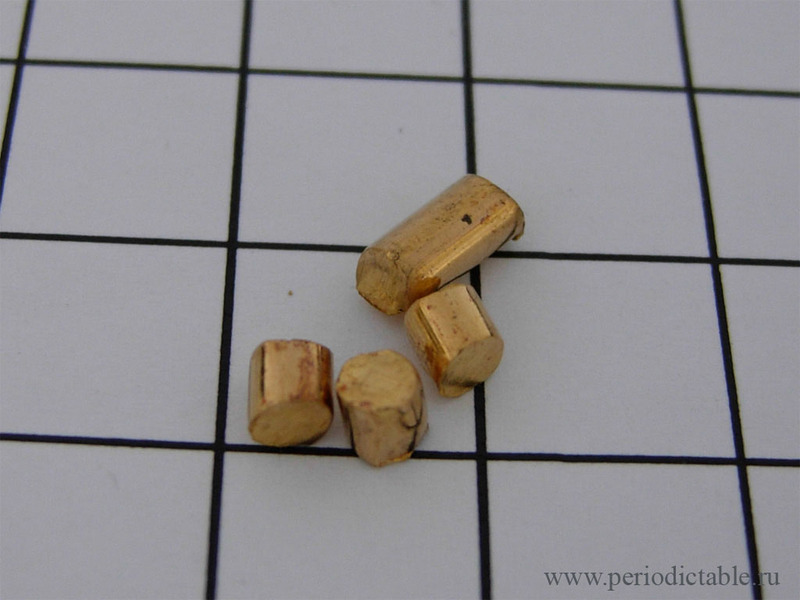 Grid size - 1 cm. 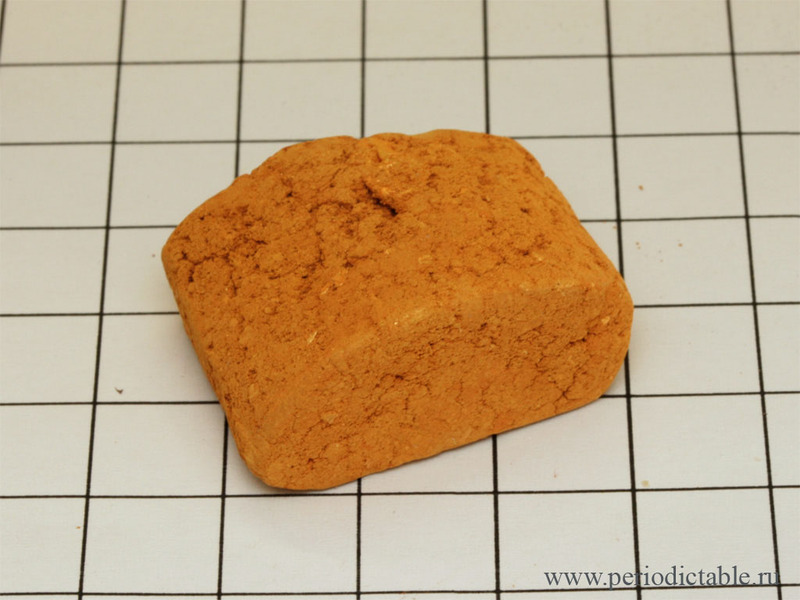 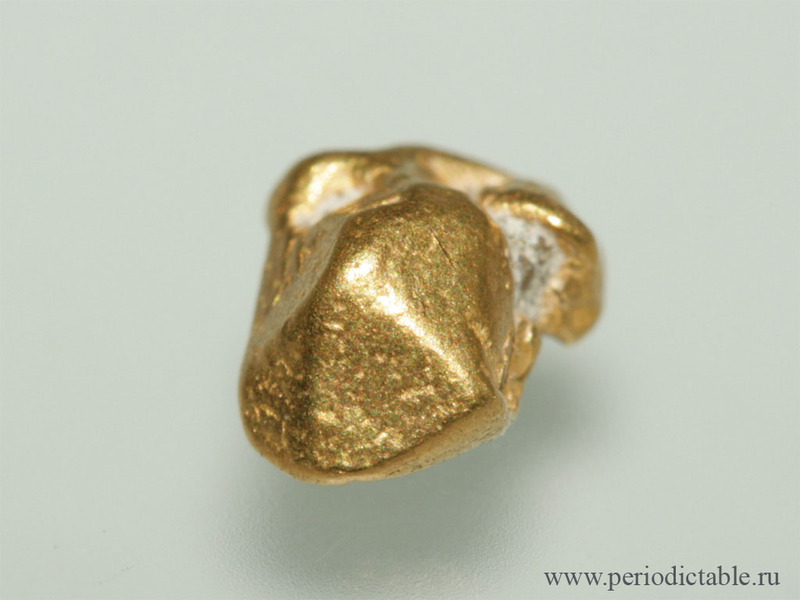 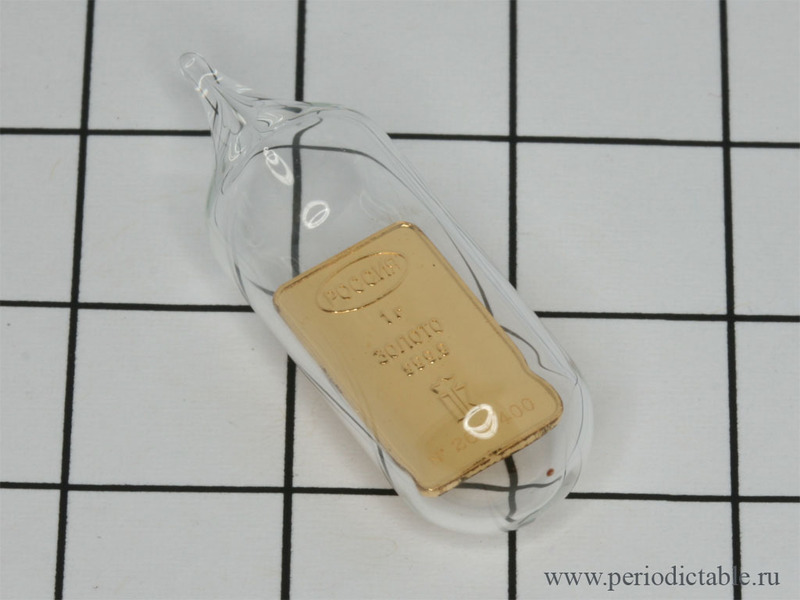 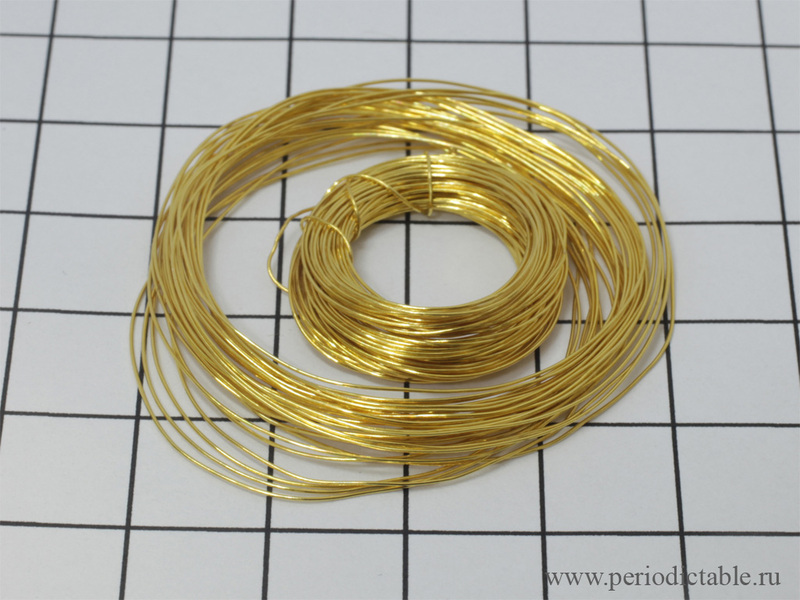 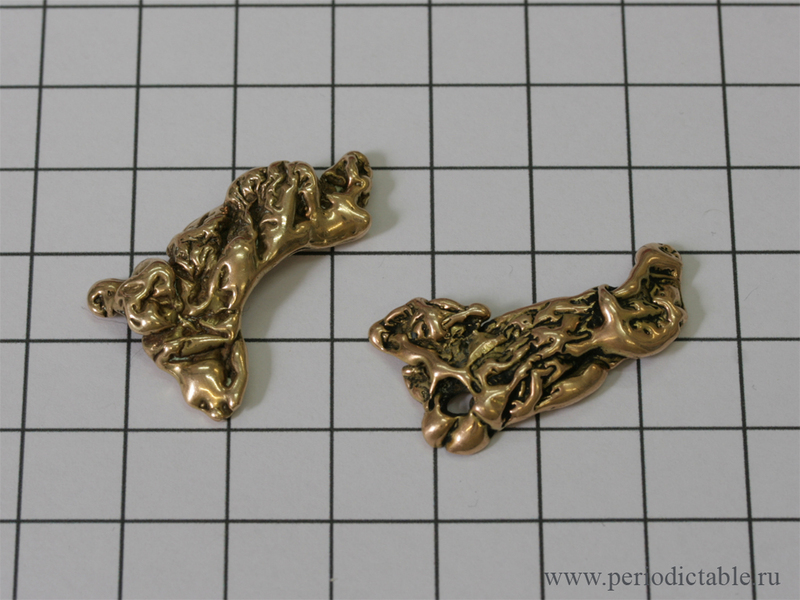 Gold sponge (starting material for gas phase grown crystals). 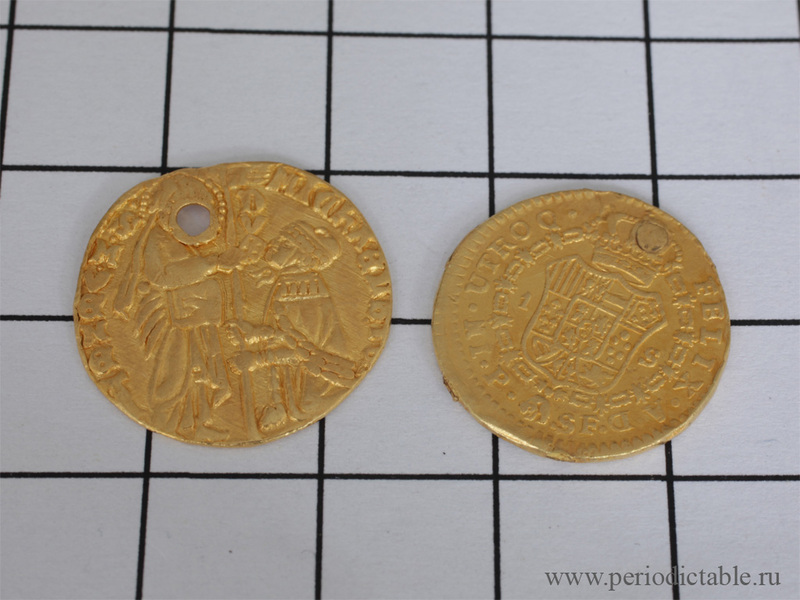 Gold leaf on the ultramicrobalance. 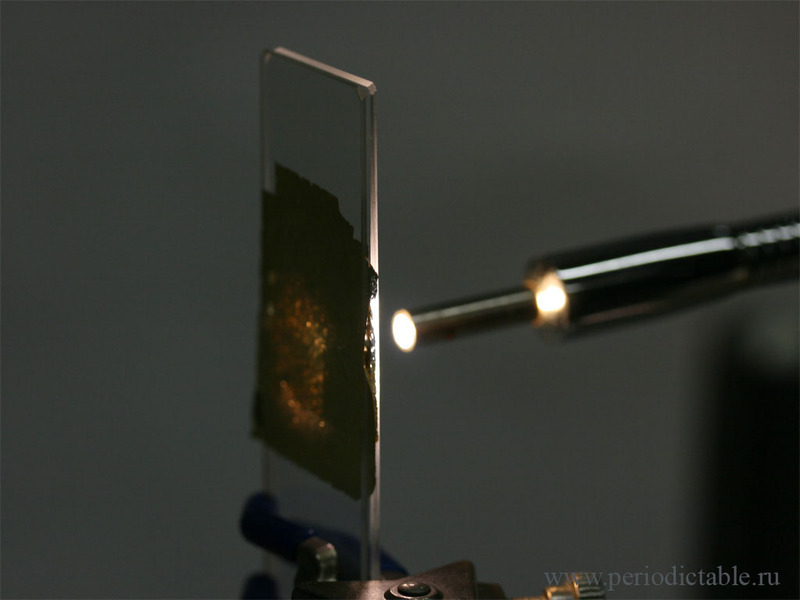 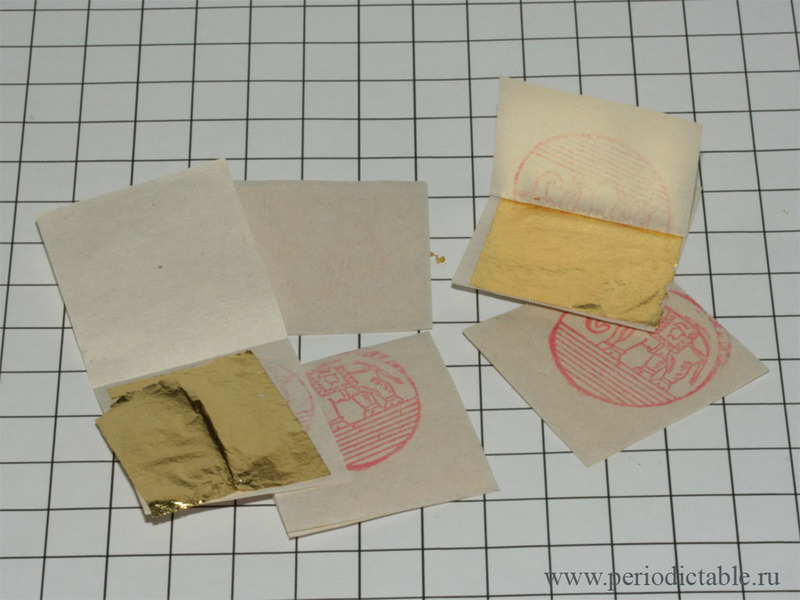 Photographing of Gold leaf in transmitted light and it's colour. 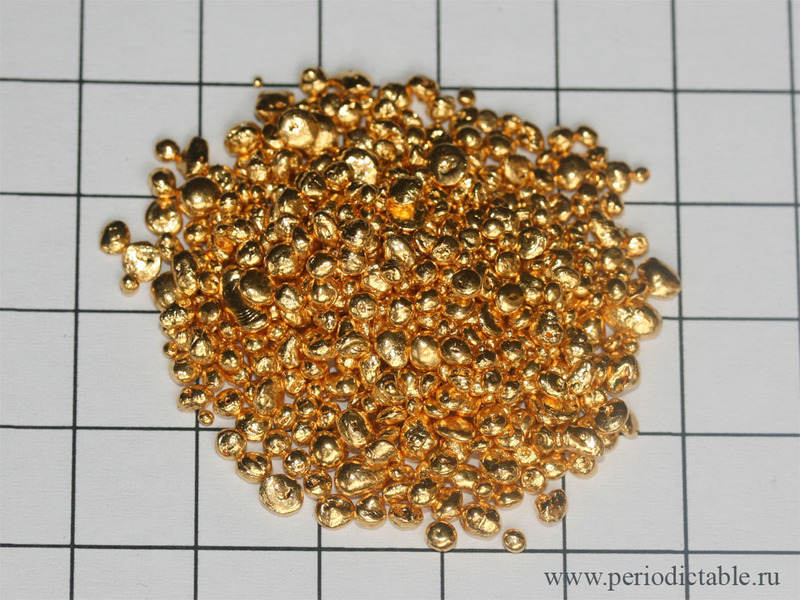 A couple of Gold nuggets.